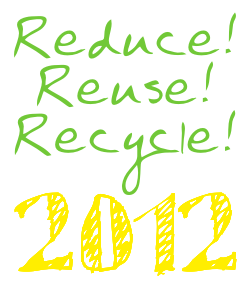 news | How can I recycle this? A few weeks ago, I was sent a couple of gardening books by Timber Press to review here and on The Really Good Life. 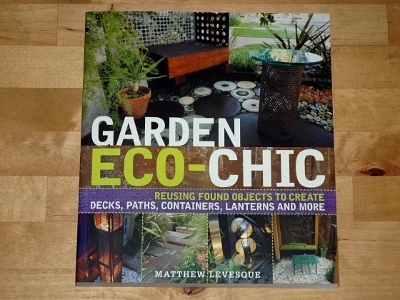 This is the first one – Garden Eco-Chic by Matthew Levesque. 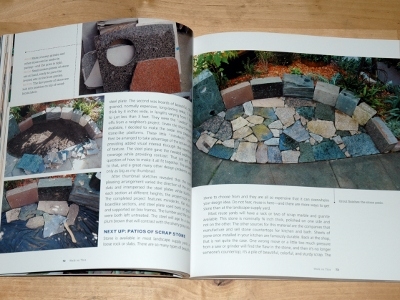 The subtitle of this book is “reusing found objects to create decks, paths, containers, lanterns and more”, so it’s quite clear why it fits a recycling site – it’s about reusing and recycling old stuff for a new purpose in the garden. Right up my street! I don’t usually like re-making inspiration books because they often focus on some very lucky finds for their key pieces and while that is the case with certain things in this book (the rusty gabions that crop up again and again, thirty 1970s light fixtures from a hotel, a stash of spectacle lenses), there is plenty of attention paid to easier to source things – piping, old sheets of metal, and scrap wood or stone – and where to get them. It also included some useful sections on general skills – which tool to use for which job, how to cut difficult materials like polycarbonate sheets or steel, and advice on patinas & finishes to make newish wood or metal look more interesting. I know I said the other day that I try to keep politics out of this blog but I’ve struggled to find side-by-side comparisons of each party’s environmental policies so I thought I’d put this together here. Personally, I’m a member of the Green Party but I can’t vote for them here as they’re only running candidates in certain areas to focus their attention – if you’re in a similar position and green issues are your hot political button too, hopefully this will help you identify the best alternative. 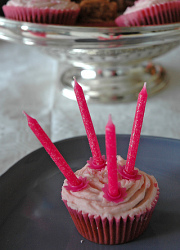 I usually forget about Recycle This’s birthday and only remember in a rush of guilt a few weeks afterwards but for once I remembered – Recycle This is four year old today! As I mention on the About page, we were inspired to make the site after eating a bowl of pistachio nuts and wondering what we could do with the shells. 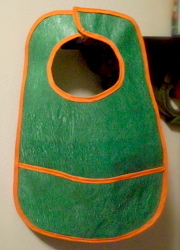 We came up with the idea one night and just about 12 hours later, the site was up and running! In the last four years, we’ve covered nearly 800 items and had nearly inspiring 11,000 ideas in reply, been mentioned in the national & international press on numerous occasions, and I’ve had hundreds of interesting e-conversations with wonderful people from all over the world. Thank you all so much for making these past four years so much fun! While it’s not as reusable as glass, this alternative milk bottle packaging is an interesting idea – a plastic bag in a supportive cardboard case.